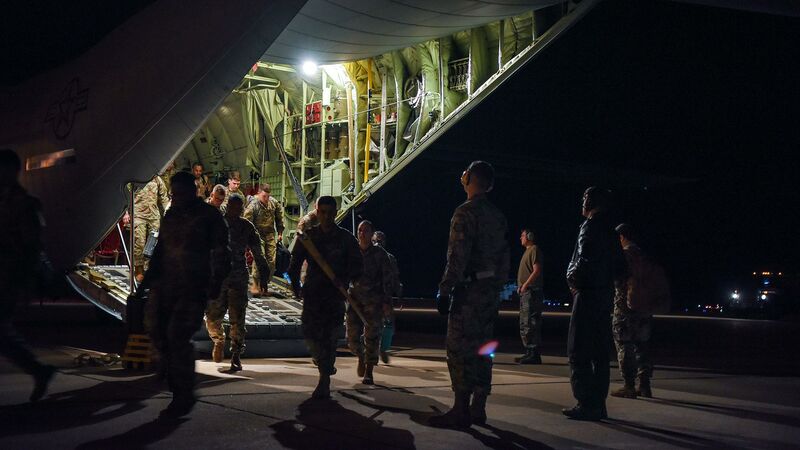 U.S. Army Soldiers out of Fort Bragg, North Carolina, arrive at Davis-Monthan Air Force Base, Nov. 2, 2018, as part of Operation Faithful Patriot. Customs and Border Protection officials say they are preparing for military troops at Arizona's ports of entry on the Mexico border. 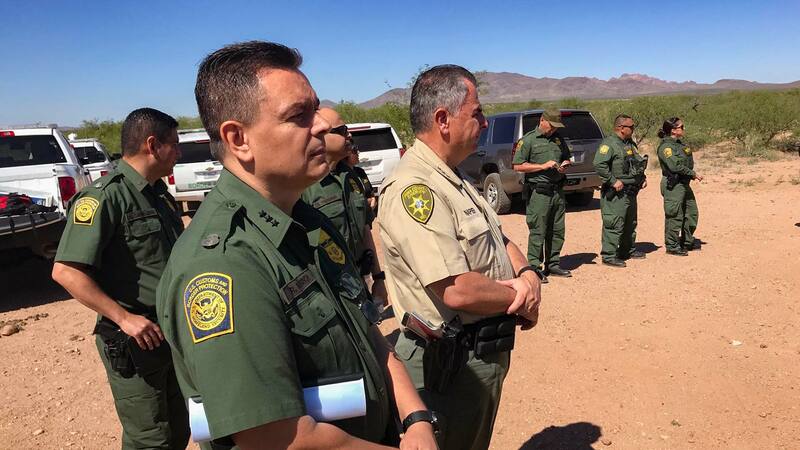 Tucson Sector Chief Rodolfo Karisch says his staff must plan to accommodate not only the troops the president wants to send to the border, but also the migrants those troops are meant to intercept. "Ready or not, they're coming," said Karisch. "The advance teams for the federal troops have already arrived and we are working closely with them to have the food and water needed — but also the accommodations." The troops started arriving over the weekend, but it will likely take a month or more for Central American migrants traveling as a caravan through Mexico to get to the U.S. border. Either way, says Karisch, all major ports of entry along the southern border need to prepare. "We are still not sure whether this is going to be Tijuana, San Diego, Nogales, El Paso or maybe even South Texas," he said. "So I think we are all ramping up. We just want it done in an orderly fashion. I think that's the thing that we are pushing for." Karisch says more troops at the border will not be a major help to Border Patrol. Where they are needed, said Karisch, is between the ports of entry because he believes many migrants will try to cross between the official ports. There are an estimated 4,000 people in the caravan south of Mexico City. But aid workers on the ground from the UN High Commission on Refugees say more than half will likely either go back to their home countries or stay in Mexico.